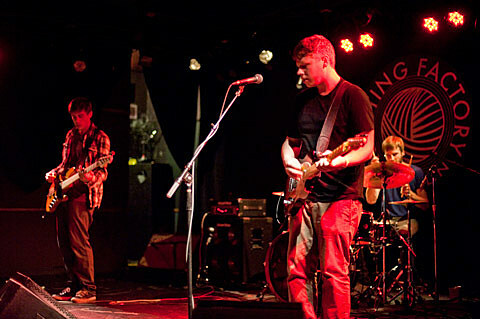 We Were Promised Jetpacks have some (mostly European dates) coming up this month and next, but in between they’ll come to the US for a few east coast dates including two three in the NYC area: Ollie’s Point on September 10 in Amityville and The Bell House on September 11 in Brooklyn. Tickets for the Amityville show are on sale now and tickets for the Brooklyn show go on sale today (8/3) at noon. UPDATE: WWPJ also play a free Fashion’s Night Out show on September 6 at Rockefeller Center, like many other bands did last year. A list of all dates and a video are below.